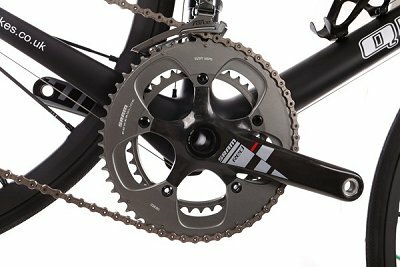 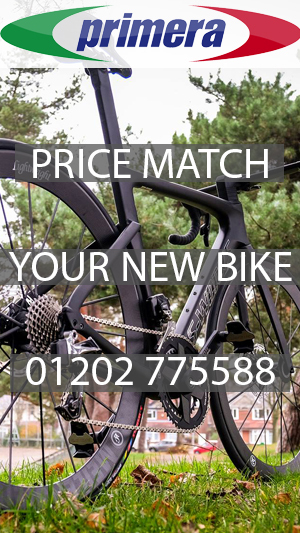 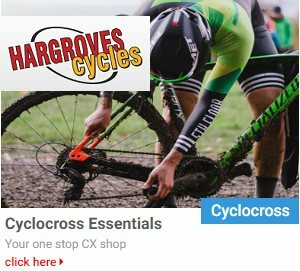 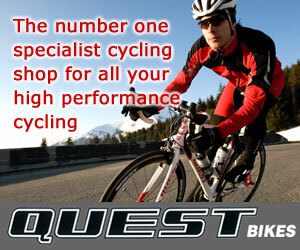 Quest Bikes are the shop brand available exclusively from â€œthe BIKE shopâ€ in North Harrow, Middlesex. 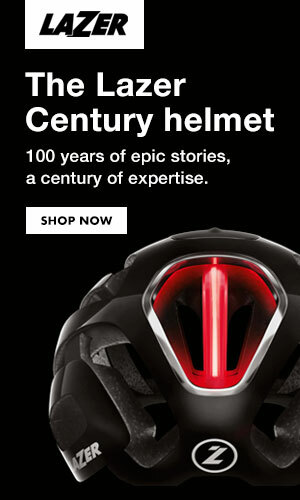 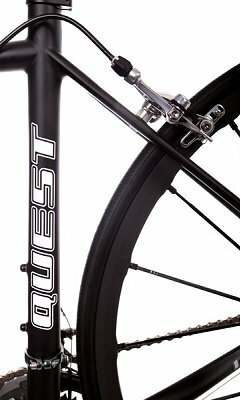 Established in 1988 the Quest range of products are based around road cycling, with aluminium and carbon fibre frames, as well as their own range of wheels, handlebars, stems and many other component lines. 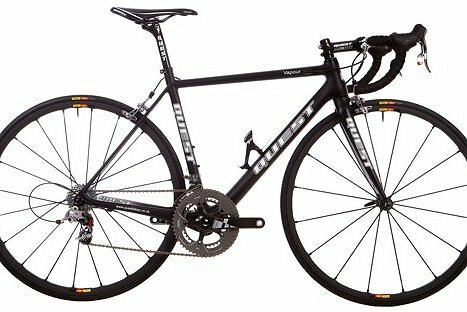 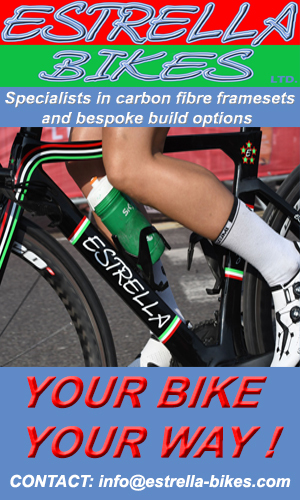 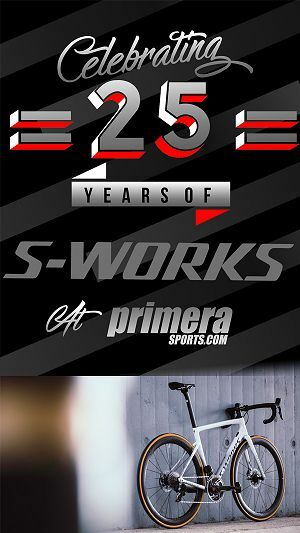 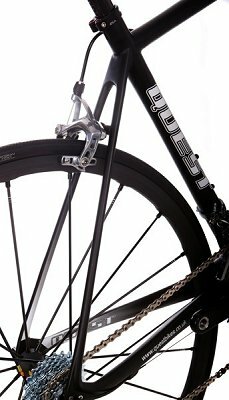 The Vapour model is the latest flagship model frameset for 2013, a superlight, full carbon fibre frameset, in a matt black/ ghost white finish. 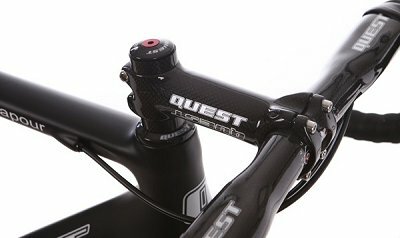 The Quest Vapour frame is aimed at the no compromise cyclist, looking at getting the maximum performance possible out of their machine. 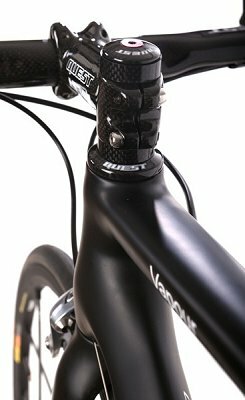 The frame uses a sloping geometry and has all the most up to date race frame features like the tapered 11/8â€ to 11/2â€ head set bearings, BB30 press fit bottom bracket, internal brake cable routing and like many super-light frames, uses a 27.2mm seat-post. 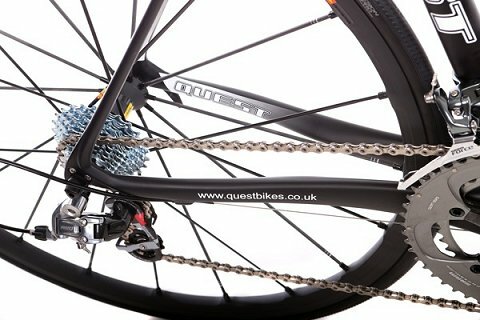 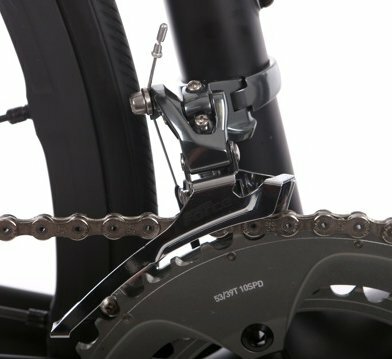 Other unique points are the pencil thin rear seat-stays for comfort and weight reduction that result in a frame weight of around 800 grams, with no upper rider weight limit! 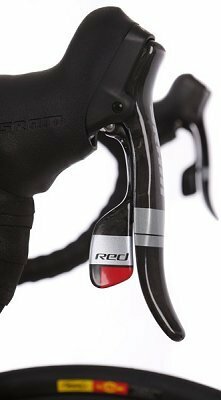 The frames are available in four sizes, measured from the centre of the bottom bracket to top of the seat tube, 48, 51, 54 & 57cm. 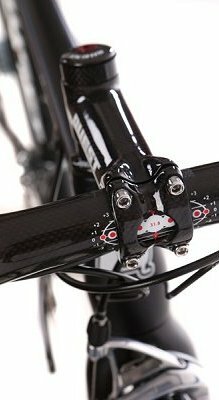 Full geometry details can be sourced from the shop. 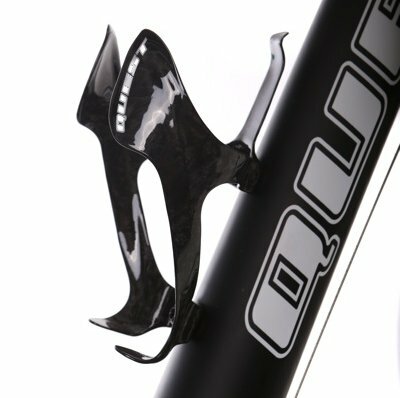 â€¢ Quest Carbon Marble effect bottle cage.